Faveo has Web, as well as mobile apps. Faveo is multi lingual and is already translated into multiple languages. Web app can be easily translated by you and new translation be added back to Faveo yourself. 6. 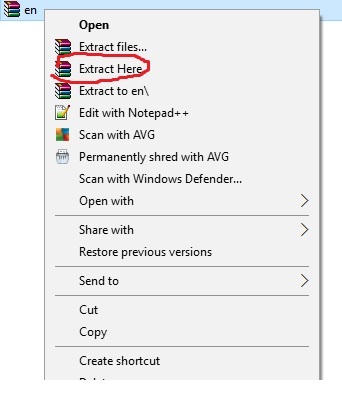 Extract the files from your downloaded “en.zip” file. Edit and update all the php files according to the language you want to use. Change the phrases on right side of “=>” only. 8. After saving your changes in files create a zip file. Faveo Mobile apps and other version English language files are available here https://drive.google.com/drive/folders/1HC8e-8qbt_OvaJQ3fEfFLObjThb8nlmL?usp=sharing you can translate this and share it back with us.